Hi Lovelies, I wanted to introduce to you all these amazing hair extensions. 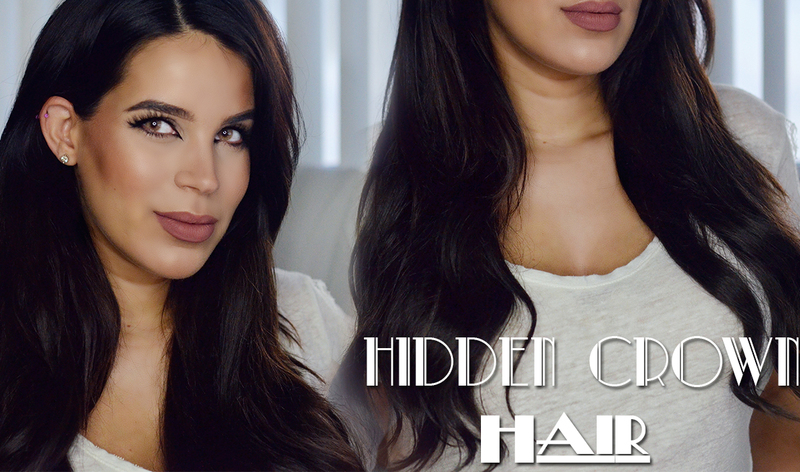 Hidden Crown Hair these hair extensions aren't like your regular clip ins. These have a transparent wire which looks extremely natural. They are 100% human remy hair so you can style them as you please. Mine are 140g 20ins long in the color darkest brown #2. Overall Im in love with them. They feel thick and fabulous. They haven't shed any hair to date. 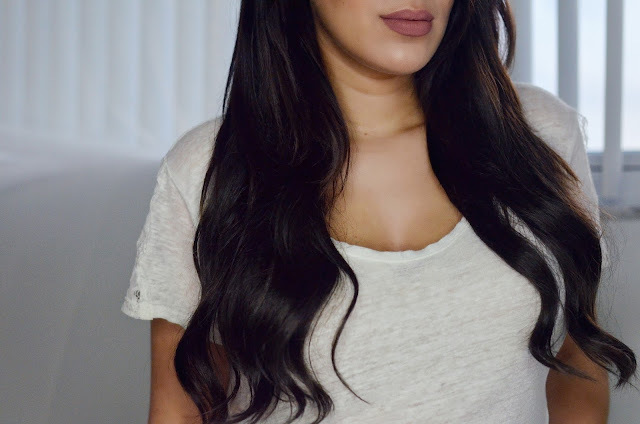 The most comfortable hair extensions I've ever worn; but don't get me wrong clip ins are awesome too but these you don't have to worry about a weft showing thru. Its perfect for when your in a hurry or just want to wear them for a long period of time. 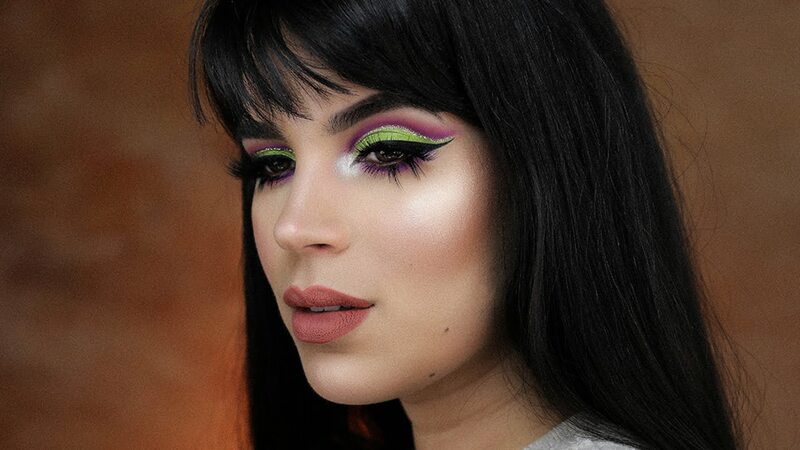 I've never tried wearing hair extensions, but these look so pretty and natural! :]!